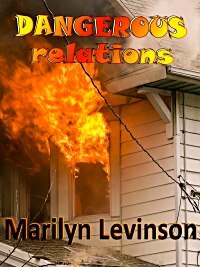 Welcome to the wonderful world of Marilyn Levinson! Please tell us about yourself—you know, all that stuff that makes Marilyn interesting! I lived in Brooklyn, NY, until I was 14 and ½, when my family moved to New Hyde Park on Long Island. I attended Syracuse University, and a few years after I married, my husband and I moved to Jericho, Long Island in Nassau County. I now live in Holbrook in Suffolk County. Each move brings me further east, closer and closer to Montauk Point. Years ago I was a Spanish high school teacher. I love to travel to other countries, especially those where I can speak Spanish. I love foreign and indie films, except for those that are dreary. I love ethnic food-Greek, Turkish, Indian, Thai, etc. I love my red cat, Sammy, even though he wakes me up early every morning to feed him. Aha! I may have his soul brother. Potter has an affinity to 5:00 AM. Ugh! When and why did you begin writing? I began writing stories in elementary school. A critical English high school teacher managed to discourage me from writing. I started writing again when my two sons were young. 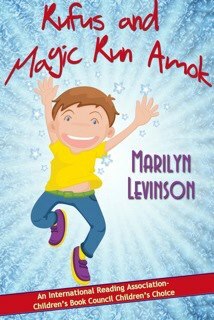 I began writing children’s books, and was thrilled when my first was published and made something of a splash. What a shame! Teachers should encourage us, not discourage us. What is your genre? 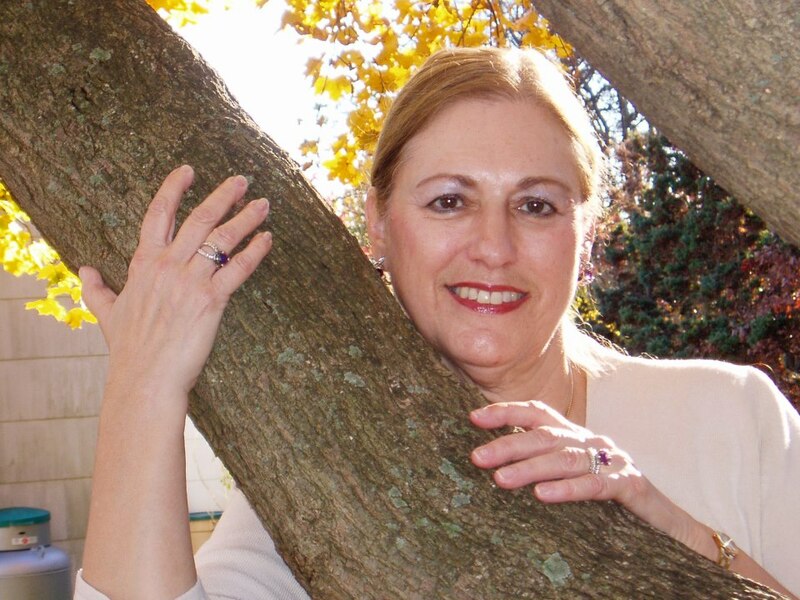 My first published books were novels for kids. I still write them, but now I also write mysteries and romantic suspense. What’s your process? Seat-of-pants, well-devised outliner? I need a powerful event or theme and a 3-dimensional protagonist to get me started on a book. I outline but find myself making changes as I write. Unexpected twists and turns come to me. I’m delighted when I get that from my characters. Just as I suspected, she has voices in her head like the rest of us. What other writer inspires you? Your work? I’m inspired when I read good writing. These days I find myself reading mysteries exclusively. I’m inspired by Tess Gerritsen, Lee Child and Robert Parker. Their styles are so very different, but they all write wonderful books. Now, I’m going to ask you to choose between your babies. What is your favorite work by you? And why is it your fav? I love all my books. I couldn’t have written them if I didn’t care so much about the characters. 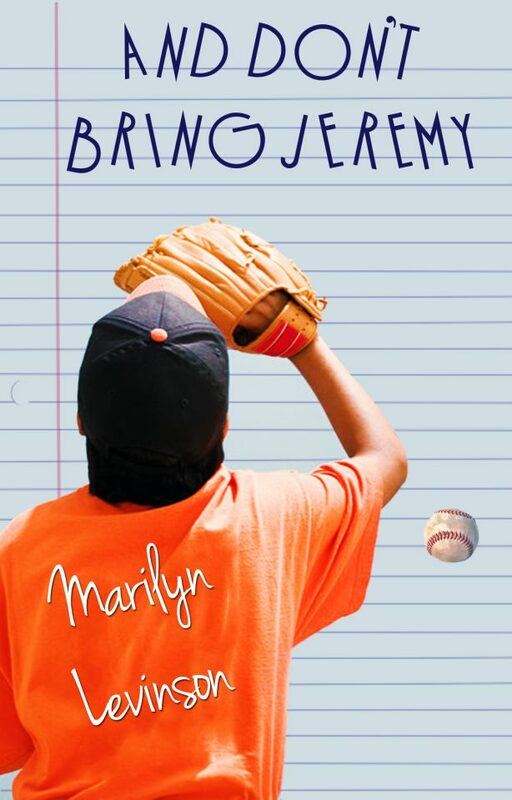 That said, my favorite work is a children’s book—I suppose you’d call it young YA as my protagonist is in sixth grade—called “Getting Back to Normal”. Vannie’s mother has died, and her father is lost without her. He brings Vannie and her younger brother to live in a dismal cottage on the estate where he runs events such as craft fairs and dinners. Here, Vannie meets a ghost who wants her help to make amends for something in his past. Vannie’s life gets back to normal in a way she’d never imagined. This is my favorite book because I feel for Vannie. I know how much she misses her mom. She’s angry at her father for not taking care of her and her brother as he should. Vannie’s outraged when he starts depending on her mother’s college friend, then takes her out on a date. But Vannie’s resilient. She learns to accept the many changes in her life. Untreed Reads is bringing out “Getting Back to Normal” later in 2013. Keep us informed on its release date. Where does your character inspiration come from? I have no idea. Each character take on a life of his or her own. I don’t base my characters on real people—at least not consciously. My best experiences are when people tell me they like my books. My worst—when I’ve gotten a rejection for a book I was sure would be taken by a publisher. Both are completely understandable. How about the best/worst writing advice you ever got? Best advice: keep on writing. Worst advice: I must have blocked it out because I can’t think of any. (Laughing again) Lucky you! What is your latest work? which had been in print and is now available as an e-book. What would you like your fans to know about you and your work? I hope that reading my books will inspire them to read lots of books. I’d like them to write to me to let me know their reviews and reactions to my books and my characters. I used to be afraid of going in an elevator alone. Sounds to me like you conquered your fear. Where can your fans find out more about you and your work? I hope they will come visit my website. My books are all on my Amazon page. Some of my books are also available at the Untreed Read bookstore. Thanks for taking time to visit with us, Marilyn. Good luck on the new project! I am enjoying reading about you and your accomplishments. I know my friends will love meeting you.